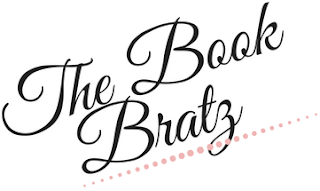 In 2017 we opened up The Book Bratz to guest reviews and posts from other bloggers! It was so much fun that we decided to keep it as a permanent feature on our blog! 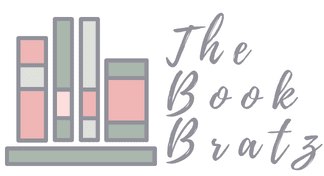 Guests reviewed book such as: The Belles, This Heart of Mine, Indigo Blues and Pure Red and much much more! 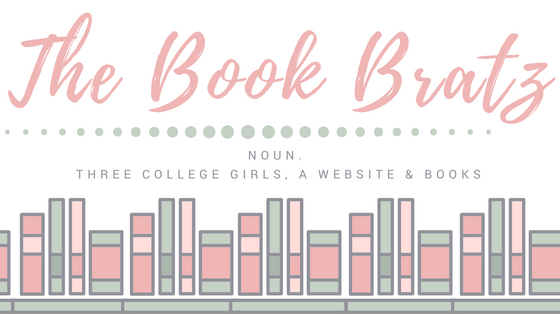 Reviews can be black listed books, ARCs, New Adults, Graphic Novels and what ever you think the young adult blogging community would be interested in!